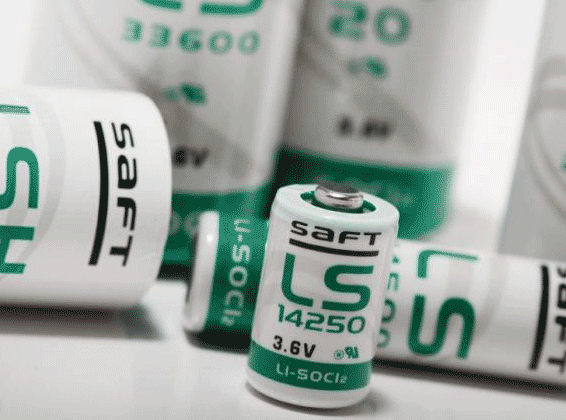 Saft is a battery maker like no other. From research to manufacturing and sales, we set the pace. We have some of the brightest minds working on developing and producing our batteries; around 1.5 percent of our employees have PhDs. We are a global company employing people from 49 countries.